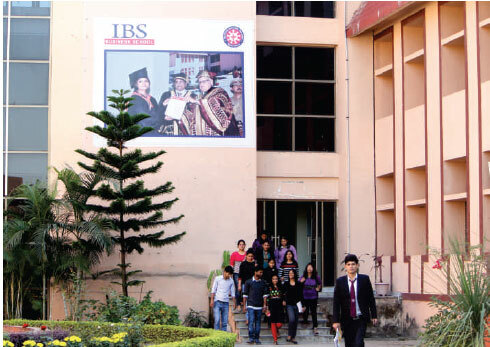 IBS Dehradun is established to promote quality education, research, training & consultancy in business. In a short span of time, it has grown impressively & achieved widespread recognition from industry, academic circles and professional bodies. IBS believes that management education should have a good blend of academic rigor and practical utility. The MBA program is a two year full time program spread over four semesters. In the first & second semesters students study core courses in all the functional areas of Management like Finance, Marketing, HR, Operations, Economics and IT. In the third and fourth semesters students study integrated Management & Strategy course in addition to more advanced courses in the form of electives. Contemporary and Industry oriented curriculum. Leading industry practitioners teach at ICFAI Business School. Unique 14 weeks Summer Internship Program. Case based learning focusing on Indian & International Case Studies. Student-centered learning with continuous evaluation and focus on development of right knowledge, right skills and right attitude. 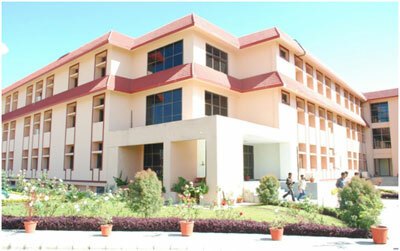 Fully equipped Computer Labs and Library. In-Company Training Programs, Seminars & Workshops for continuing professional education. Global immersion program providing exposure to students to foreign environments & culture. A growing alumni base with large number of alumni in eminentpositions in renowned organizations in India & abroad.